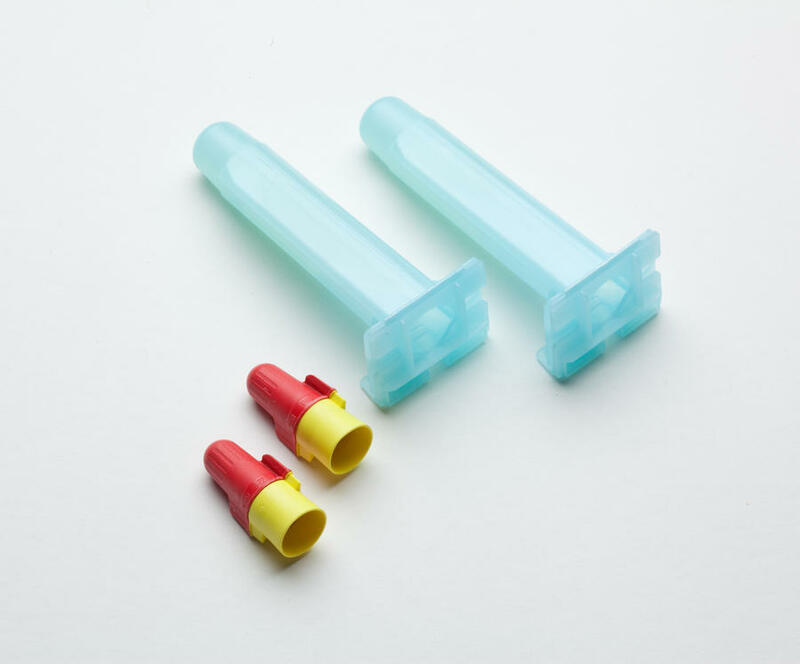 DBRY-6 waterproof connectors are available in bulk packs, for large projects and small repairs. These are the same leading-edge connectors that are included with ICD and Dual decoders. Replacements for ongoing maintenance and repair. UL Listed for 600 Volts direct burial. 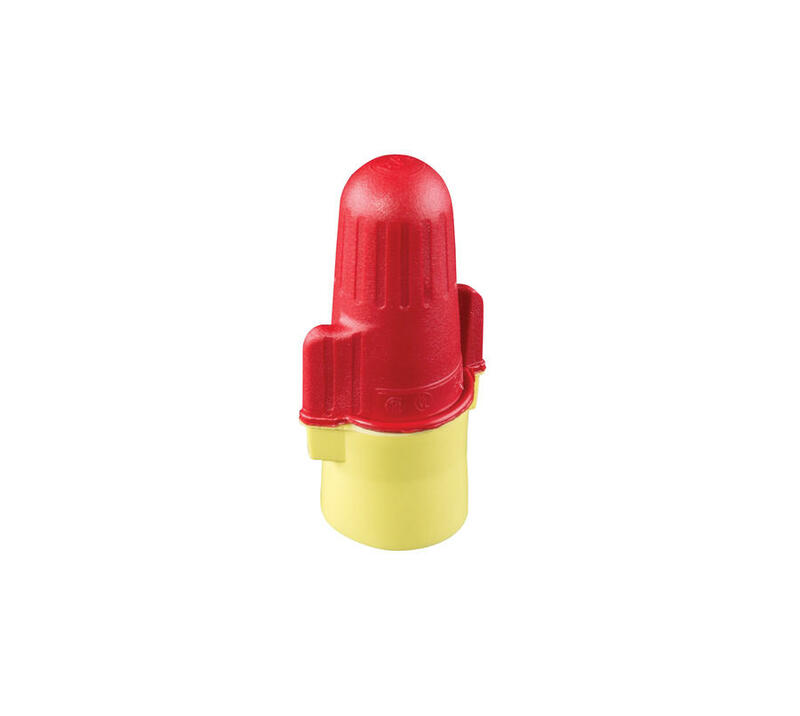 Improved red-and-yellow wire nut, eliminating the need for two different sizes. A snap-lock feature that secures the wire nut in the bottom of the light blue waterproof tube. 3 wire exit cutouts in the strain relief cap, to ease wire routing. Meets Directive 2006/95/EC and IEC standards EN61984:2009, EN60998- 1:2004, and EN60998-2-4:2005.